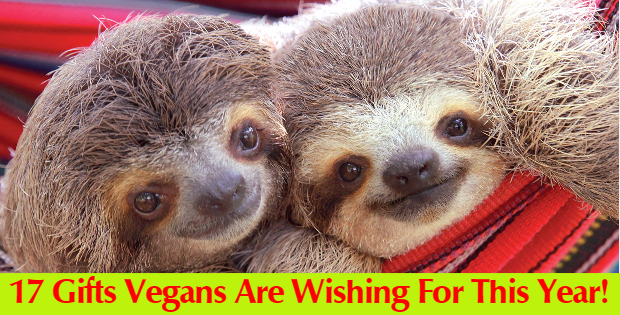 17 Gifts Vegans & Animal Lovers Are Wishing For This Year! Are you in the holiday mood already? I admit the joy of giving is my best types of joy all year round! I personally LOVE giving gifts to my family and friends with or without an occasion, so when I do, I want it to be something that will touch their hearts. 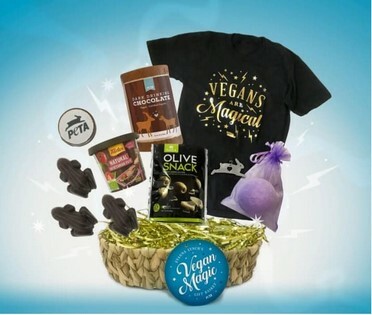 Here are 17 vegan-friendly gifts you can buy for your animal-loving friends, for yourself, or to your omni relatives, who will appreciate the cuteness and practicality of these! 1. 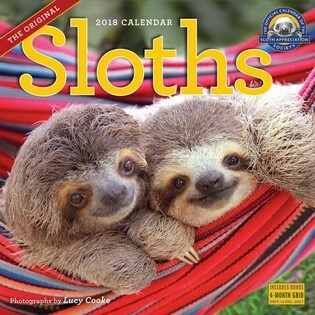 A sloth daily calendar so every day is the best day of your life. 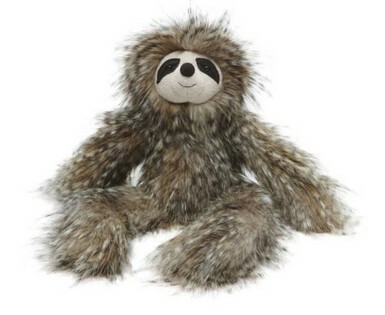 Anyone who has known me for more than two minutes is aware that I love sloths. You know how most people say “love is not a big enough word” for their soulmates? For me, that’s reserved for my leetle sloths. So you can imagine that I already own quite a few sloth products — my desk looks like a shrine for them. But what could be better than a calendar? Each month I’ll be greeted with a new cherub, and maybe I’ll actually be motivated to organize my life. Like, maybe?? Tbd. Not important. But at the very least I’ll have something beautiful to gaze at every morning. I’m sure my desk mate isn’t becoming increasingly scared. 2. 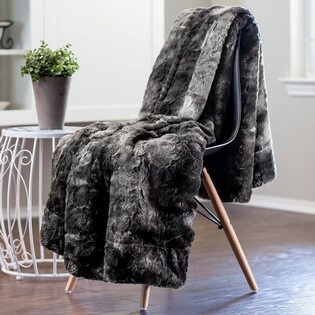 A super-plush faux fur throw blanket for anyone who wishes they had a pelt. 3. 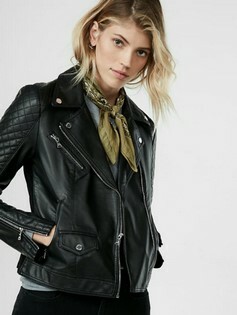 The perfect (faux) leather jacket in versatile black or brown. 4. Glitter boots that are *not* too extra, no matter what anyone says. Get them from Zappos for $139 (available in sizes 6 to 10). 5. A splurge-worthy convection toaster oven that’ll cook food quicker than your regular oven without turning your kitchen into a fiery inferno. 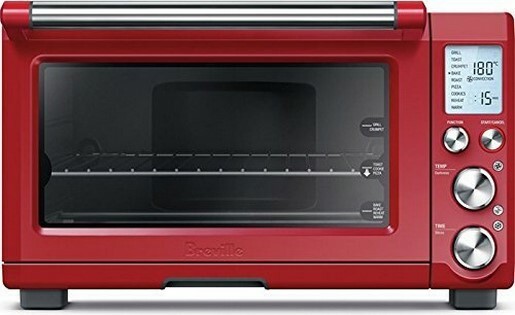 This one is like the Mercedes-Benz of toaster ovens — it has a convection setting that can reduce cooking time by 30% and it gives you precise control over the cooking temperature. I know it’s extra, but I just need it in my life, okay?! 6. 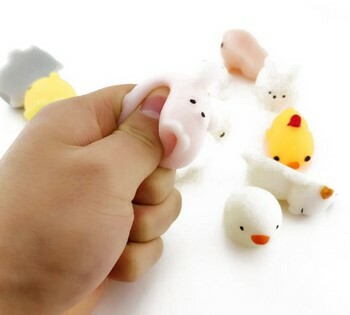 Stuffed animals any child (or adult) would totally love. 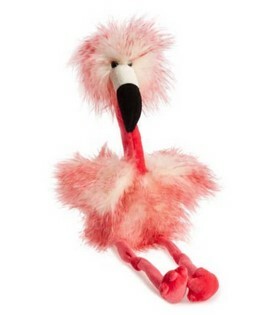 Get them both from Nordstrom for $31 (the sloth) and $32.50 (the flamingo). 7. 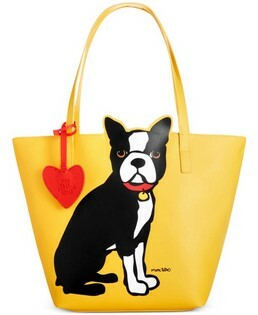 A tote that’s a decent substitute for the doggo of your dreams. Get it from Macy’s for $54. 8. 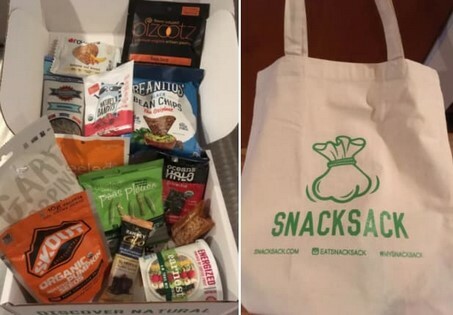 A subscription to SnackSack, which will deliver vegan deliciousness right to their door. Your friend will thank you every month when they receive a tote full of yummy snacks. Each bag contains 12-15 vegan noms, like black bean chips, popcorn, and snap pea crisps. 9. 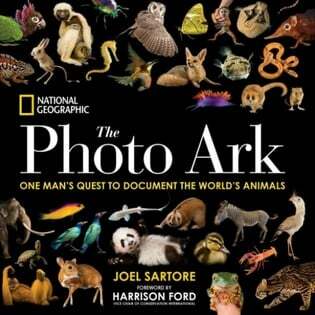 A coffee table book filled to the brim with stunning photographs of endangered species. 12. 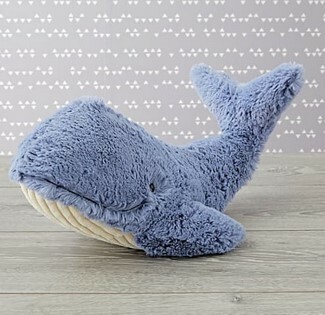 This snuggly gentle giant who’ll make animal lovers of any age smile. Them: OMG he’s so cute!!!! Thank you! 13. A luxe hand cream by LUSH, one of the beauty brands most outspoken about their opposition to animal testing. 14. 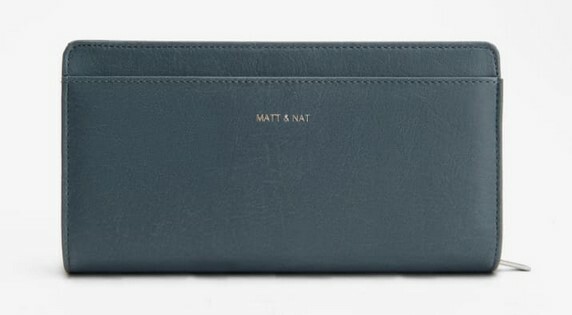 A use-forever wallet by chic vegan brand Matt & Nat. 15. A vegan-friendly lemongrass soy candle so they can let the bees mind their own beeswax. 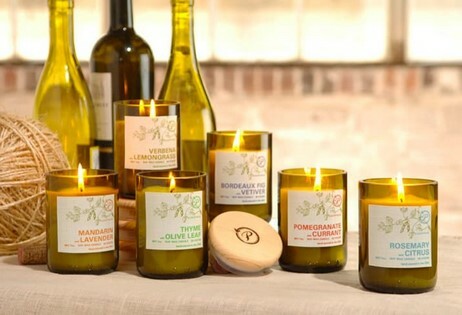 Plus, the container is made from recycled wine bottles, because if there’s anything better than being eco-friendly, it’s wine. 16. 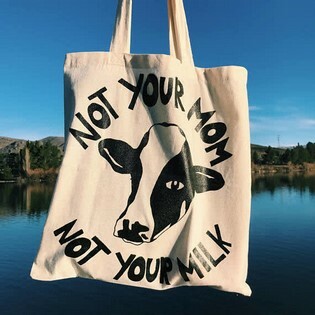 This tote that is anything but cheesy. 17. And finally, make a donation in their name to a cause you’ll know they’ll embrace with all their heart – like this one. Click here to make a $25 or $50 donation for a cause that not only saves animals, but aims to stop the animal cruelty small children are exposed to.